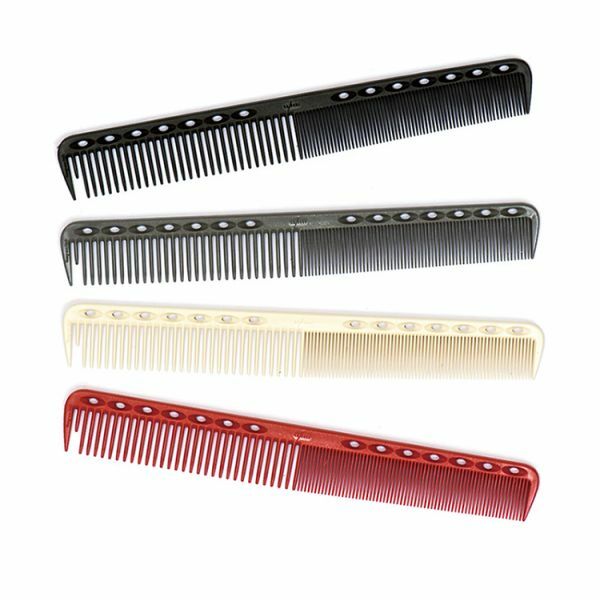 Everything you need in a functional case. Ideal for beginners and professionals alike the Kyoto Rose has proven to be everything we'd hope it would be. 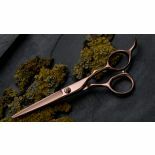 Kyoto have reused the extremely popular Kyoto Sprint signature handle for excellent grip and comfort so that every cut stroke is effortless and with a performance forged stainless casing in a rose gold titanium casing. 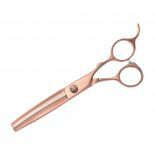 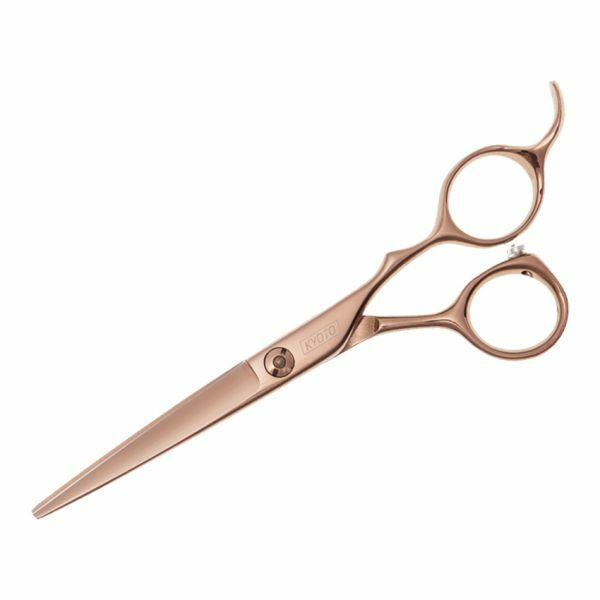 Top quality cutting for incredible value, the cutting scissors are ergonomically designed for maximum comfort with precision cutting forged blades. 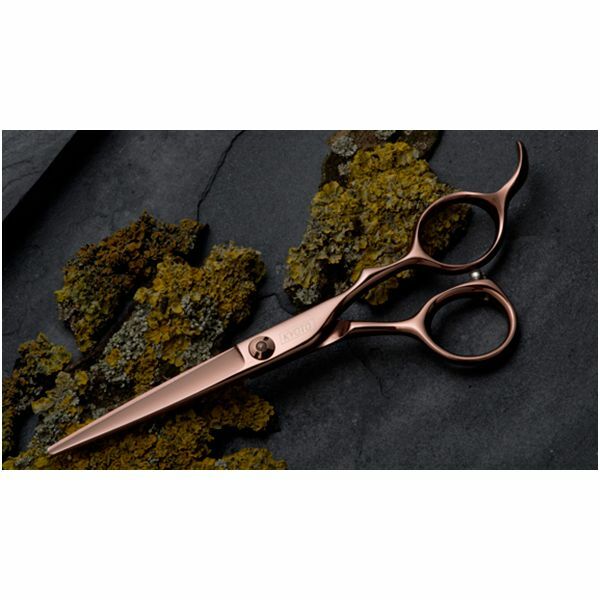 The Rose cutting scissor is available in sizes 5.5" to 7", featuring all the toughness of a forged stainless scissors to give you a long working life you also get the added benefit of a dovetail finger rest for more support for longer sizes. 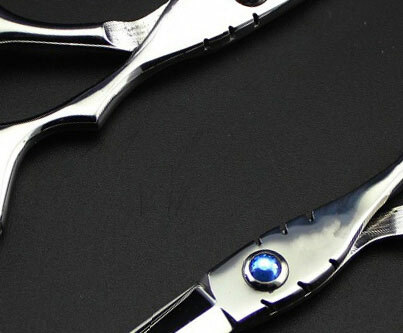 The 6.0" Rose thinning scissor is one of our finest with 40 teeth. 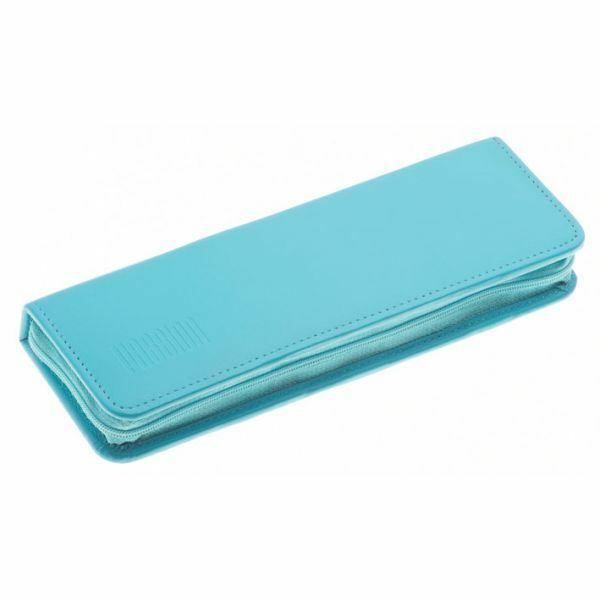 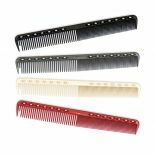 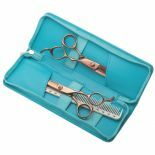 Complete cutting set also includes YS Park 339 cutting comb and a tool case.